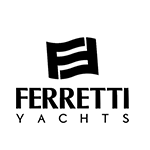 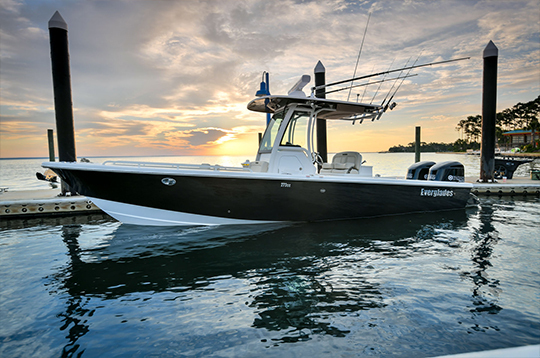 The visual lines and design integrity of each Everglades boat, from the smallest to the largest, are truly distinctive. 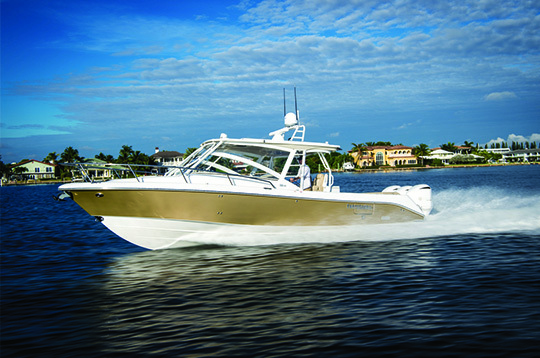 Everglades is synonymous with Luxury. 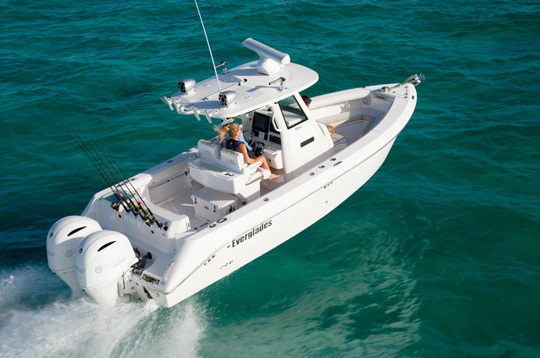 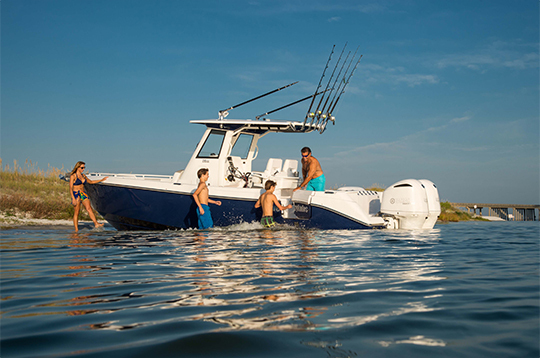 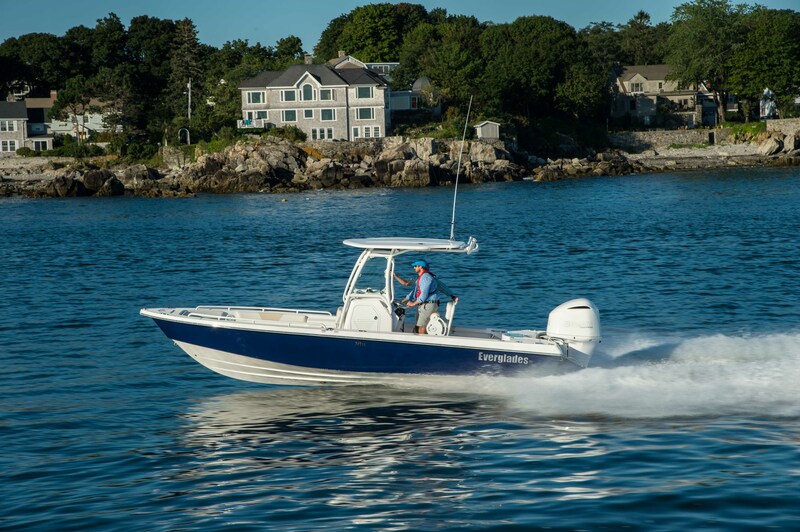 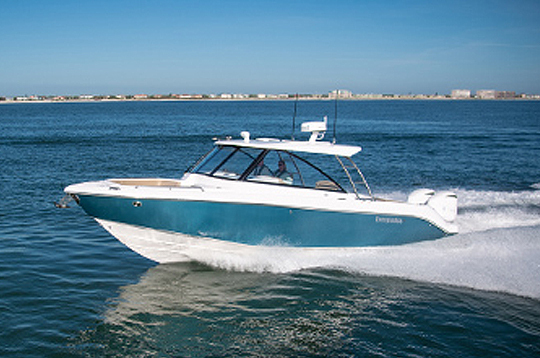 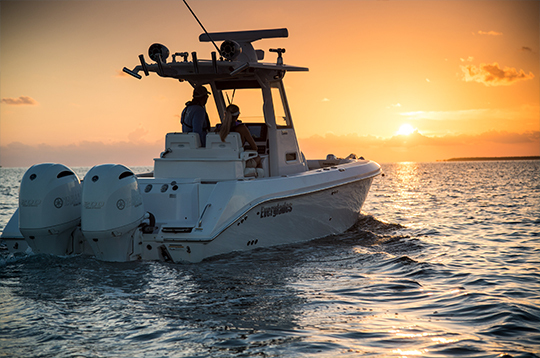 Each Everglades boat is built with patented features you simply won’t find on other models. 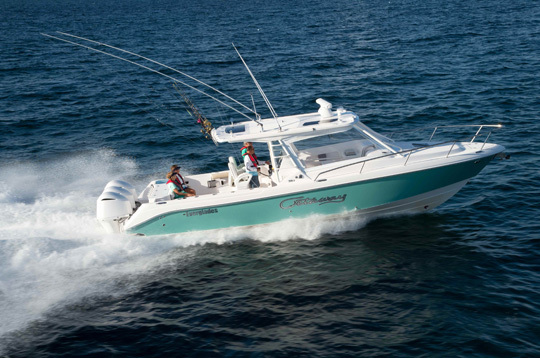 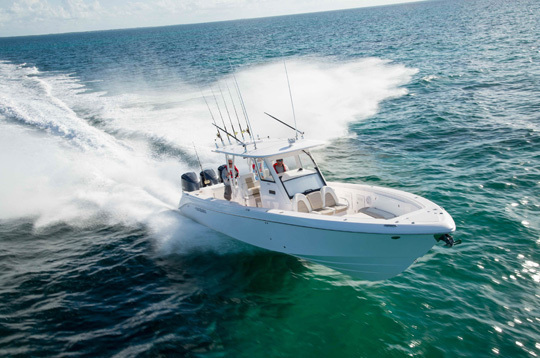 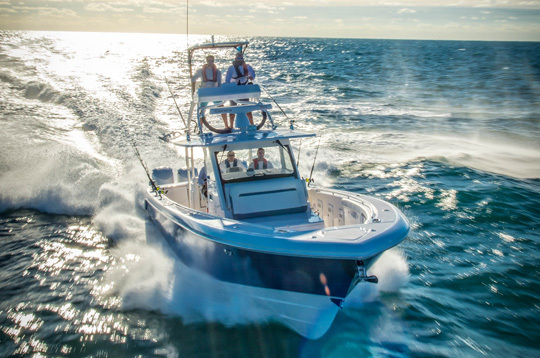 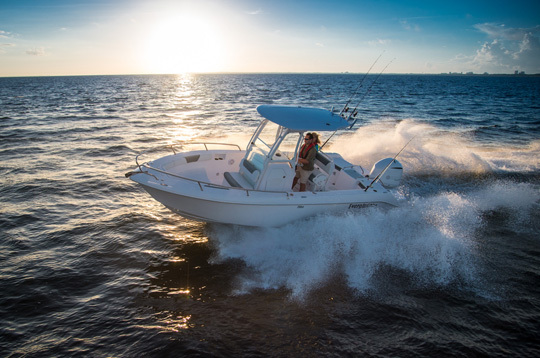 The Everglades team continues to lead the industry in standard features, from aesthetics to engineering, producing the finest family fishing boats on the water.